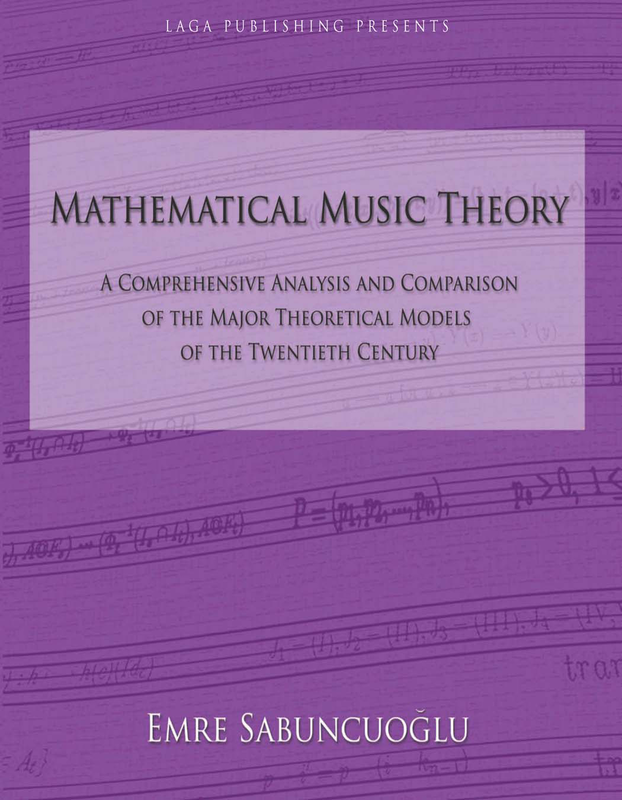 Overview: The project explores the practical aspects of modern mathematical music theory. After a brief discussion on the natural and cultural controversies between mathematics and music, and the underlying philosophy behind the scientific models that are used in the field of music theory, an historical overview will follow, giving an overall picture for chronological timeline of mathematics and music connections. Three major movements in today’s mathematical music theory arena, namely the Lewin School, the Mazzola School, and the Buffalo School are studied in depth. The methodology, results and comparisons of these schools are presented along with analytical examples. 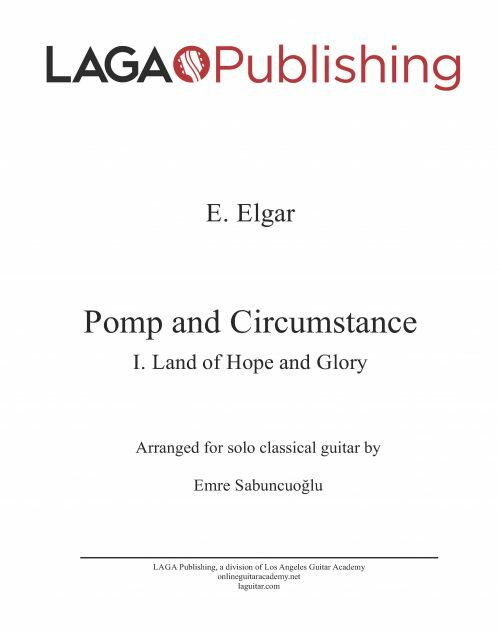 For more information, download the preview. 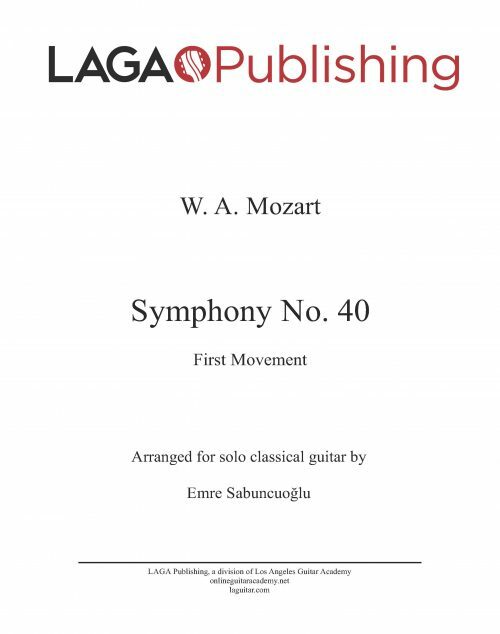 Format: E-Book (PDF), 197 pages. 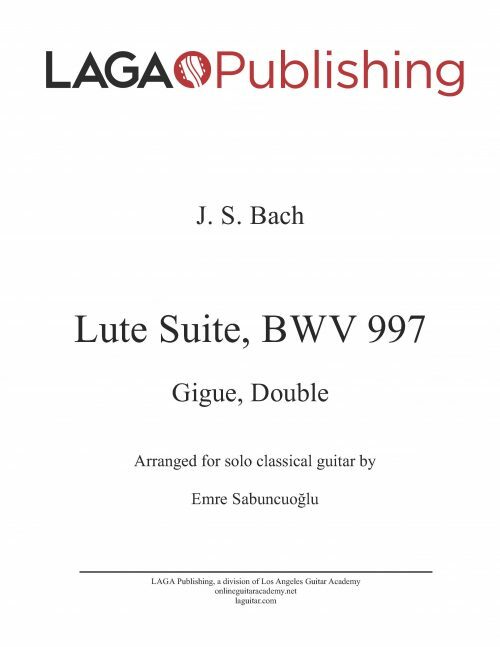 License Information: Copyright © 2005 Los Angeles Guitar Academy Publishing. All rights reserved. I play the guitar, but it was not reason why I bought this book. I am involved in project about fabric of universe and I found good material there. To my chagrin, many of the concepts went over my head. I don’t have a graduate degree in mathematics and the book did include some heavy math. BUT it was an interesting read nonetheless. The timeline – in particular – provided a fascinating historical perspective. Towards the end, there was a very detailed analysis of Babbit and Webern. 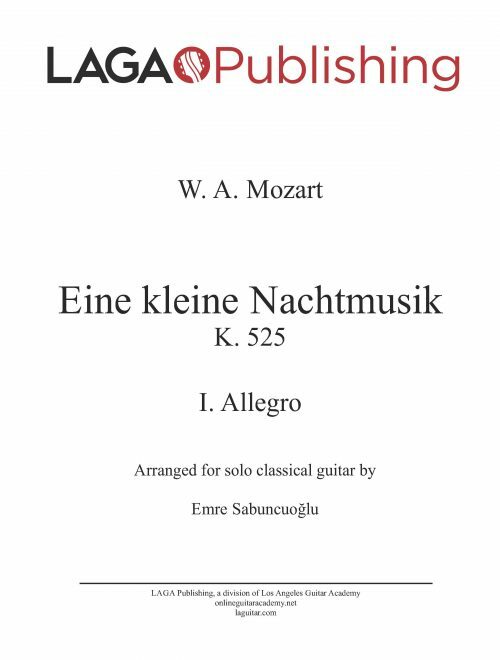 Given my distaste for atonal music, in general, I thought it would have been a boring read. The graphics drew me in though. And the text provided some insight to those modern composers who use complex math to produce music. It gave me a new lens from which to appreciate and understand that form or music.